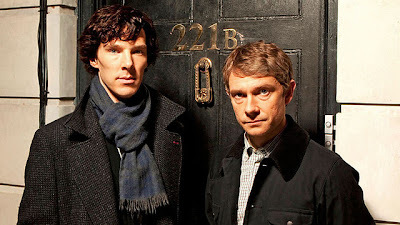 According to The Hollywood Reporter BBC and British dramas are gaining huge popularity in China. 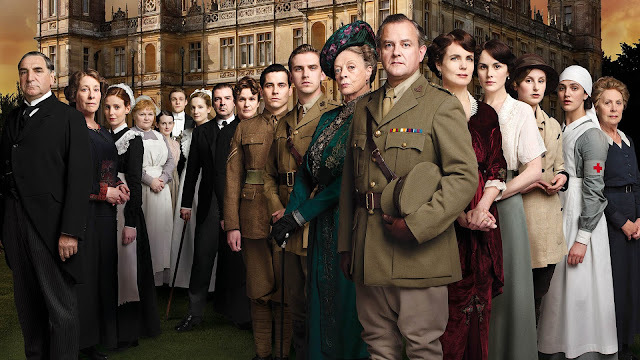 The article states that "A new study from Beijing-based entertainment research firm Entgroup has revealed that China’s urban wealthy and well-educated are increasingly buzzing about Britain's lushly produced TV fare, including shows like Downton Abbey and Sherlock. Comparing rates of discussion on Chinese social media sites, Entgroup found that British dramas now account for 9 percent of all mentions of foreign television programming, whereas just a few years ago such shows were essentially unknown in the country. Korean TV, by comparison, commands 28 percent of all social media discussion of international TV." British drama has a continual following in the US with crime dramas like Luther and Ripper Street scoring well for BBCAMERICA and series like Downton Abbey and Endeavour airing as part of the popular Masterpiece on PBS. So far the main networks in the US have yet to place a UK based drama in their schedules but China appears to be increasingly interested and impressed in the output of British programme makers.